The STEM Ambassador Impact Tool provides a quick and easy method of collecting impact data. STEM Ambassador Hubs, STEM Ambassadors and educators are encouraged to use the tool to evidence the impact of engagement on young people. 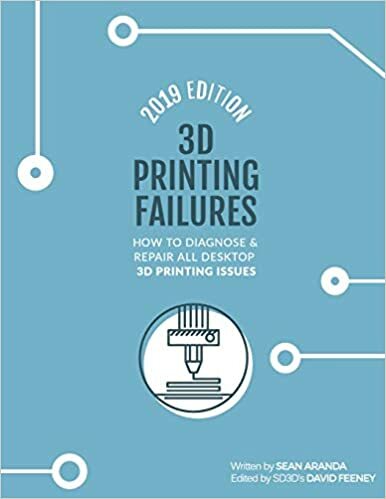 Click below to access the tool and the supporting guidance. 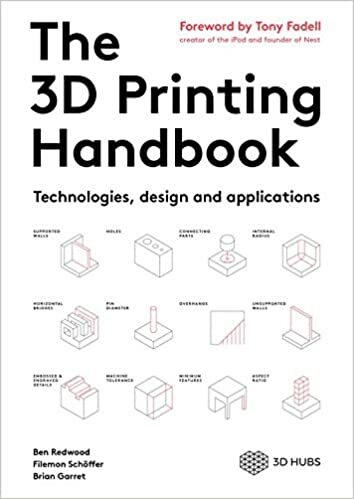 The 3D printing handbook is written for designers and engineers wanting to master the key aspects of 3D printing. 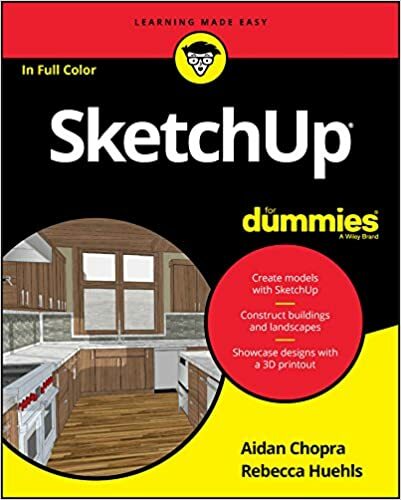 Even if you've never dabbled in 3D drawing, this hands-on guide makes it easier than ever to learn the ropes and bring your design ideas to life! 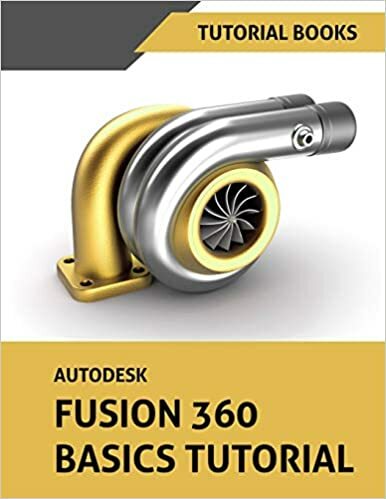 This book is written for students and engineers who are interested to learn Autodesk Fusion 360 for designing mechanical components and assemblies, and then create drawings. This collection of videos, from the European Space Education Office (ESERO-UK), presents a cross-section of people with careers in UK space industry. 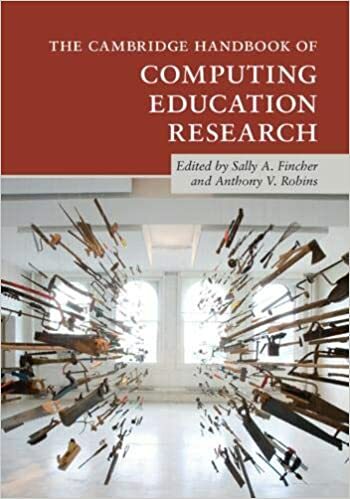 The majority of the videos include a version that can be used in the primary classroom and a version to use in secondary schools or colleges.